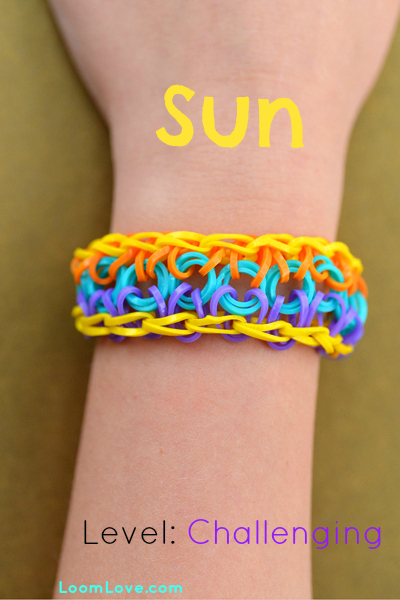 We are seriously smitten with the Sun bracelet. 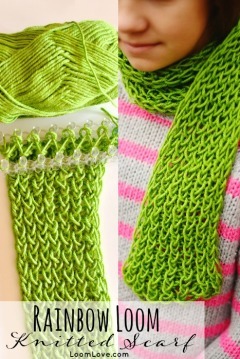 If you are looking for a fab new design to try – that isn’t overly challenging, we highly recommend this design! What’s one of the best things about a Christmas tree, other than the presents under it? 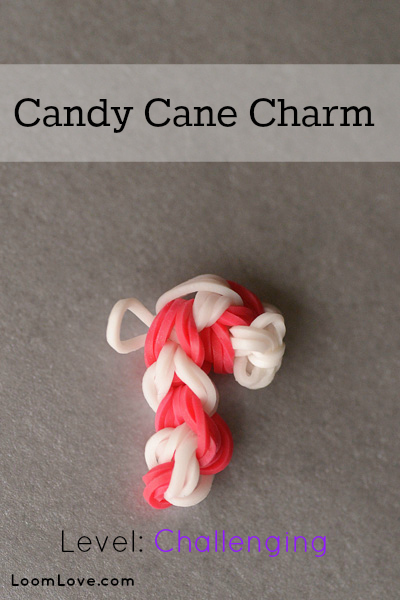 Candy canes! 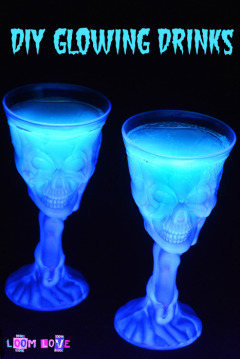 Feeling festive? 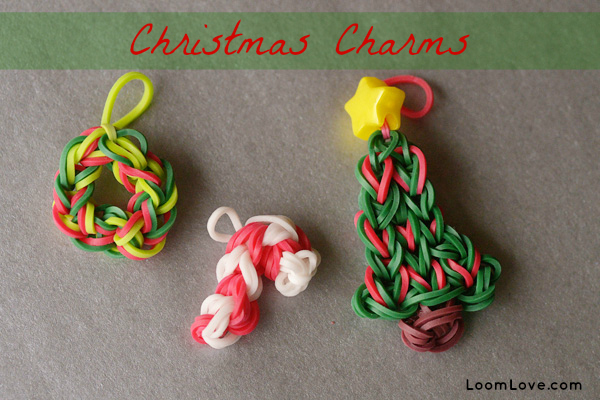 Make some holiday charms! 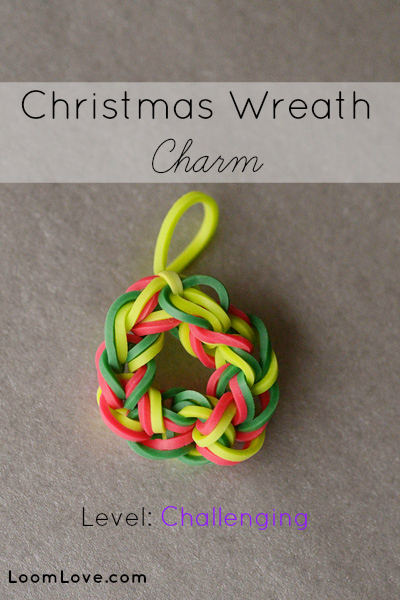 This Christmas Tree Charm from Made by Mommy is super cute! 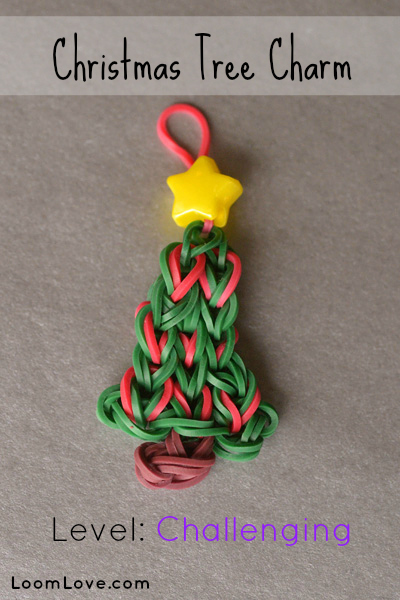 We just happened to have a star bead to add the perfect finishing touch to our tree! 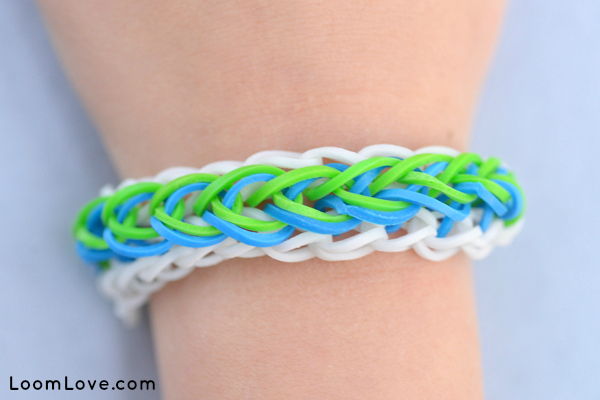 We finally got around to making Rainbow Loom’s Raindrops bracelet. 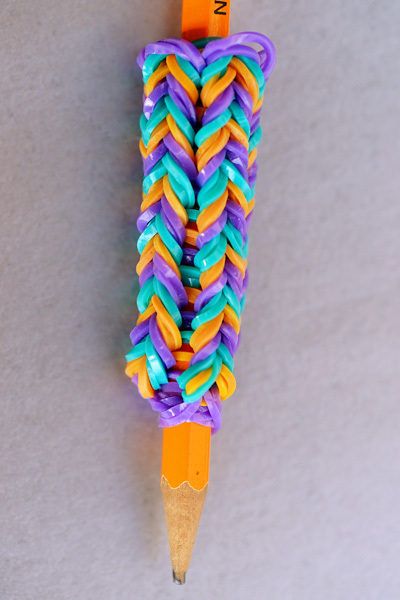 You don’t have to be a master loomer to make this one in a snap! 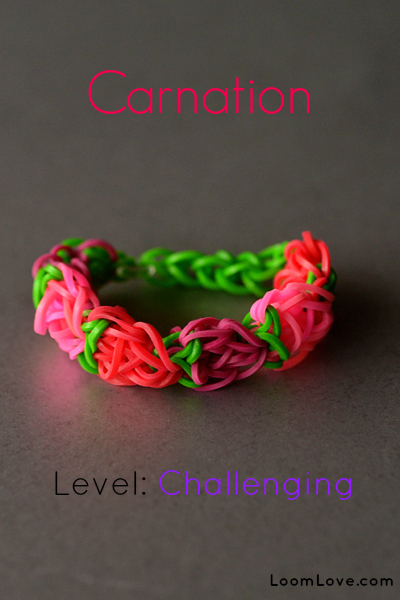 The Carnation Bracelet is one of the newest Rainbow Loom bracelet designs – and we love it! 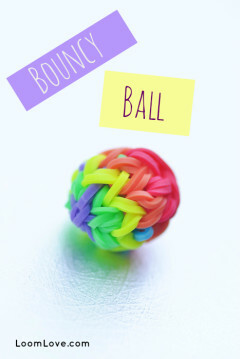 Need a change from making Rainbow Loom bracelets? 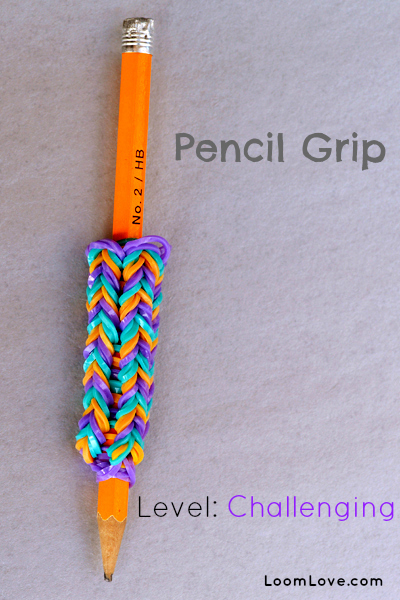 Why not make a pencil grip? 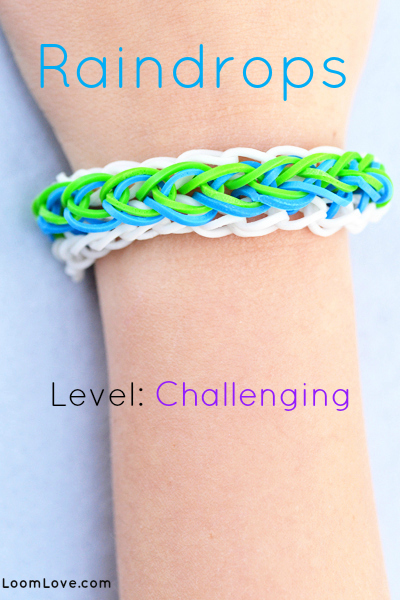 We’re continuously blown away by the creativity and generosity within the Rainbow Loom community. 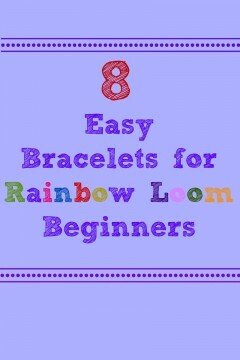 People of all ages are doing wonderful things with their looms ! 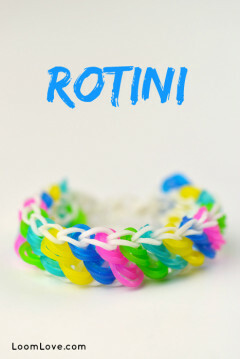 Whether they giving away bracelets to show support and concern for others; raising money for a cause; or creating amazing projects with their looms, we want to recognize these awesome individuals by sharing their inspiring stories. 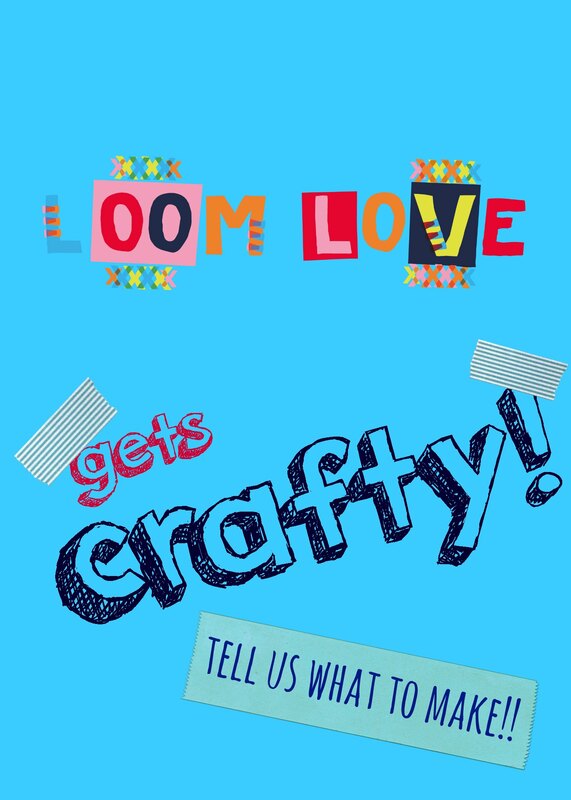 We hope to make this a regular series, so please drop us a line at info(at)loomlove.com if you know someone who you think is a Loom Star! 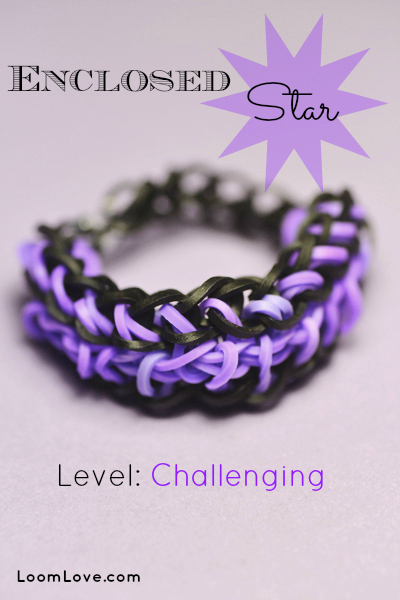 Our first Loom Star will definitely warm your heart! 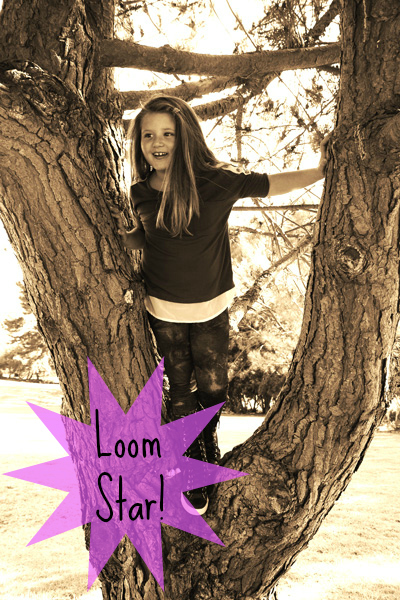 Why is she a Loom Star? 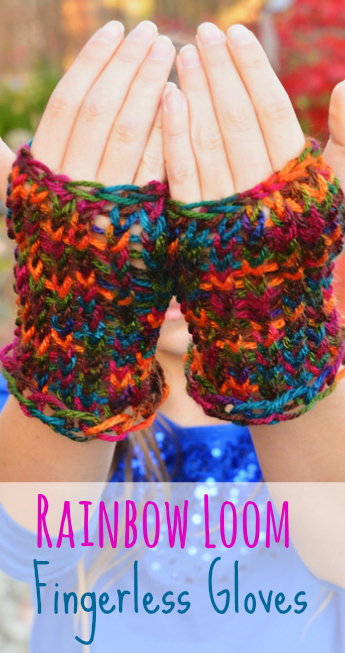 Mia is the founder of Looms for Love, a nonprofit organization dedicated to spreading cheer in hospitals and nursing homes. 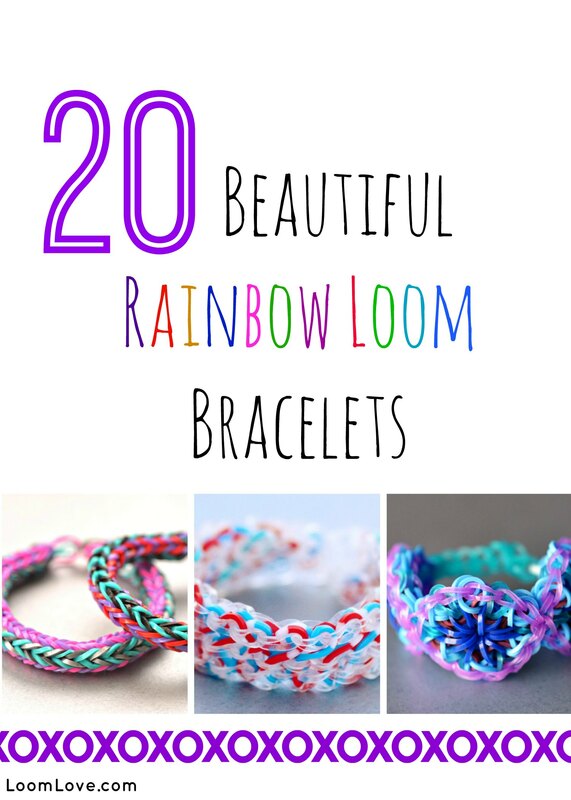 Mia and her friends create Rainbow Loom bracelets and handmade cards, which they hand-deliver to the residents of these facilities. Mia has inspired kids across the country to do the same. 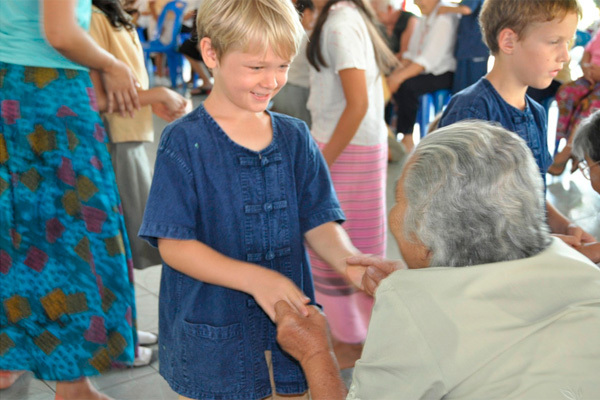 Her goal is to grow a nationwide community of caring children who do good deeds and recognize the impact they can have by working together. 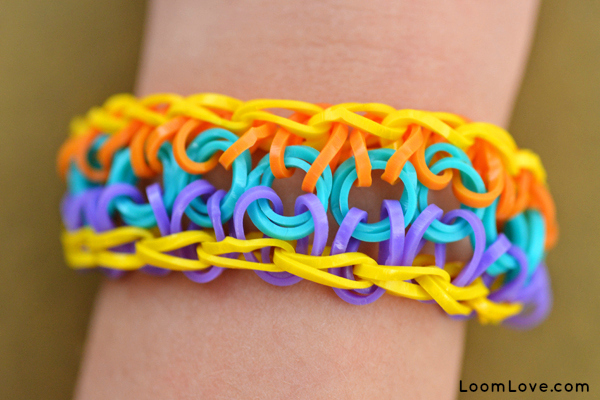 According to Mia’s mom Tracy LeRoux, Looms for Love is not just about making and giving bracelets; it’s about spending time with the recipients. 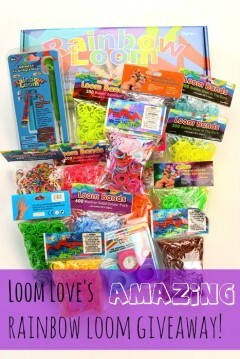 Looms for Love also donates Rainbow Loom kits and supplies, as well as bracelets and cards to Ronald McDonald houses. “Ronald McDonald Houses are a home-away-from-home for families whose children are receiving medical care for premature birth, serious injury, illness or surgery at local hospitals,” she says. Kids all over the US have been inspired by Mia’s story and are following in her footsteps. 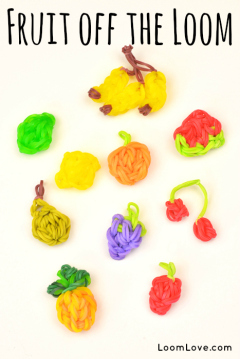 “There are currently kids in in nine states doing what we call “Create and Collect” … they are groups of kids (i.e. 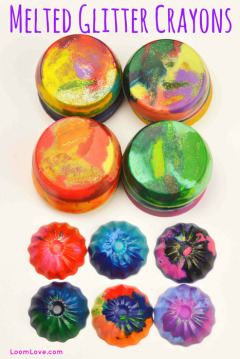 Brownie or Girl Scout troops, elementary school kids etc.) 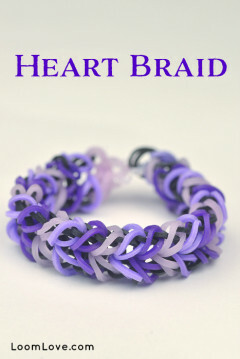 making bracelets and either donating to their local charities, or sending the bracelets to us to donate,” explains Tracy. 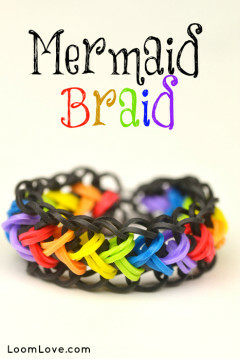 We love what Mia is doing, and we hope she will continue to inspire others to do great things with their Rainbow Looms! 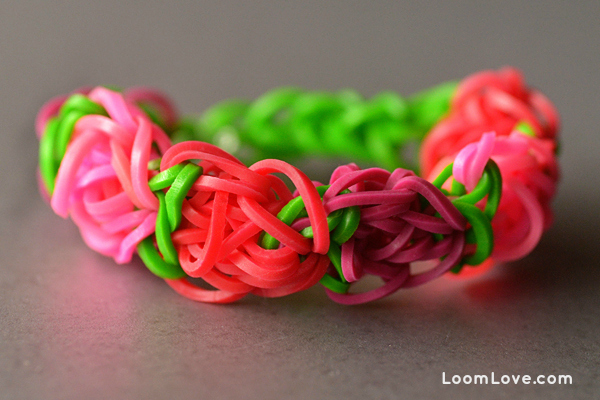 If you’d like to donate bracelets to Looms for Love, or you’d like more info on starting your own chapter, go to LoomsforLove.org. 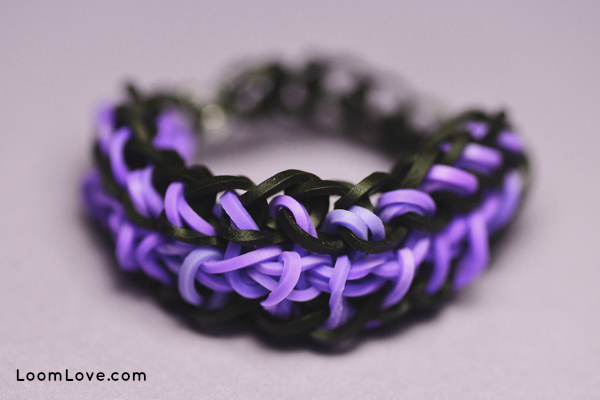 Looking for a new Rainbow Loom bracelet design? 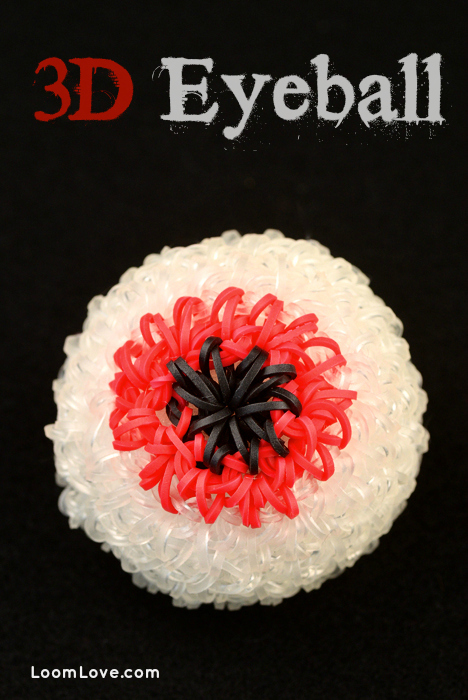 Try the Enclosed Star design!